Africa is a majestic continent. 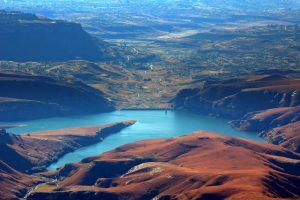 From the vast deserts to the lush jungles, the picturesque coastlines to the craggy mountains; Africa is a place you need to explore and not miss. 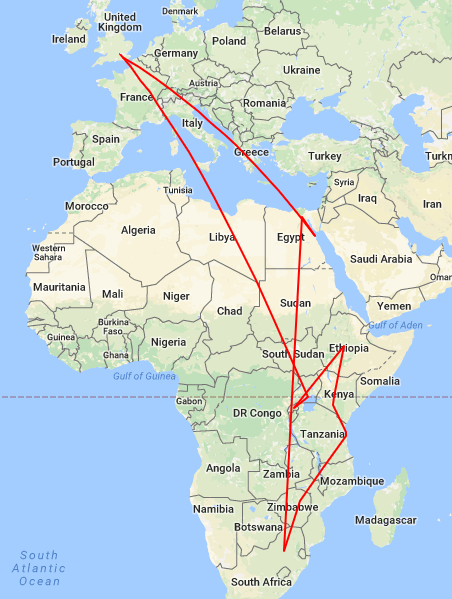 If you’re looking for a cheap multi-stop flight itinerary for Africa (or any continent for that matter), keep reading this blog post on how to save a lot of money on flights. You’ll learn how to use SkySurf.Travel to build the most cost-effective multi-stop flight itinerary possible. We’re going to compare prices with multi-stop flight itineraries that we can find on Google using the keywords: “Africa multi stop flights”. At SkySurf.Travel, I was able to build an itinerary to 10 cities in Africa from London, England for $1,548 (£1,215) with taxes included. That’s twice as many cities I’ll be visiting for about the same price. Here’s how I did it: I clicked on the “multi-city” tab, then entered in “London” in the “Traveling From” field. Since I’m flexible with dates, I selected “August 2017” after clicking on the “Depart Date” field, and finally clicked on the “Search Best Deals!” button. 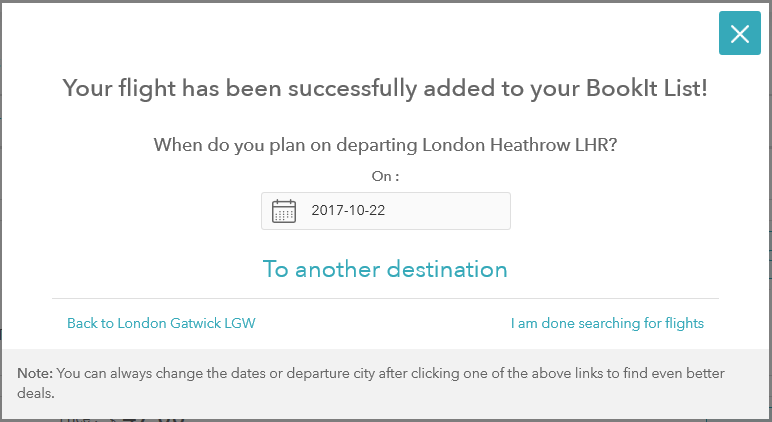 I decided to stay in Hurghada for 5 nights, so I selected September 5, 2017 and then clicked on the “To another destination” link. 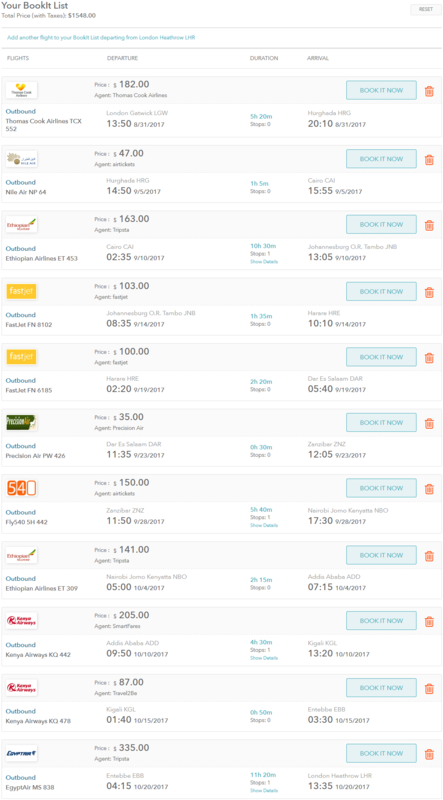 A new list of results returns; this time with the cheapest flights from Hurghada on September 5th. My cheapest flight option is to Cairo, Egypt for $47. I add this flight to my BookIt List, and then repeat the above process until my final flight is back to London, England. You may need vaccinations, visas, and appropriate clothing before traveling to Africa. It is highly recommended to do research of the country you will be visiting before booking any flights, such as travel advice, advisories, and warnings. Africa is amazing and everyone should visit. It has something for everyone. If you do visit, make sure to take a ton of photos of Africa’s stunning landscapes, which are as diverse as the animal kingdom.